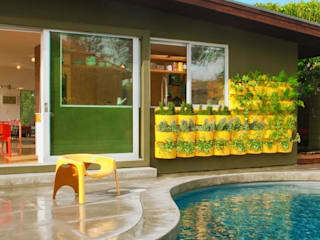 planters in the world! 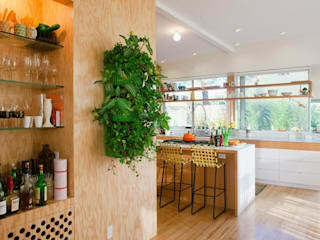 Our modular, green, breathable vertical garden planters will help you start having more fun with plants! 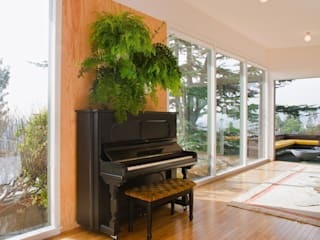 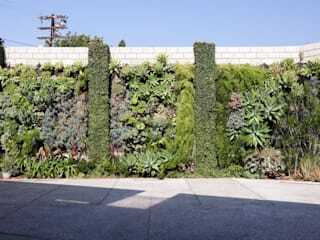 Lush green walls and magnificent vertical gardens can be quickly and easily installed on any indoor or outdoor wall, fence or railing. 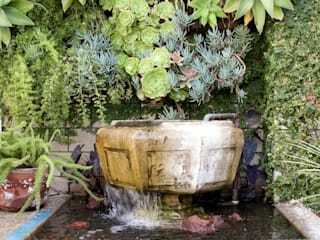 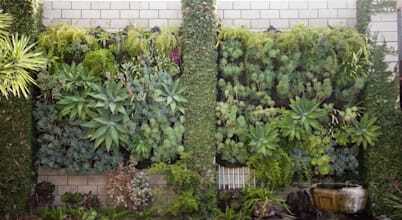 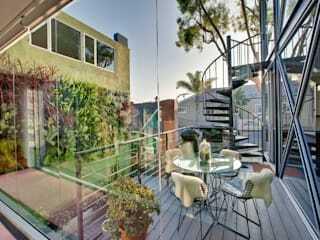 Living walls of any shape or size can be created by using multiple planters together. 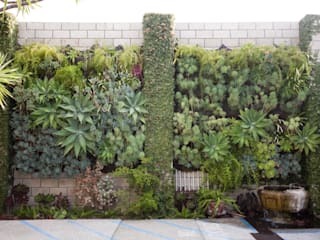 Let our gallery inspire you with endless ideas for how you can design your own vertical garden or green wall using woollypockets.